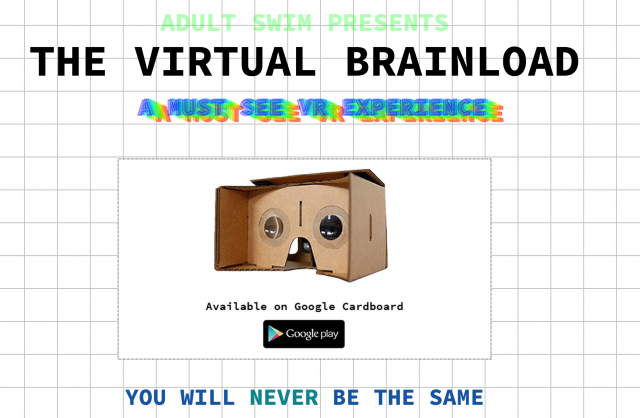 The folks at Adult Swim games want you to try their new VR app/game. 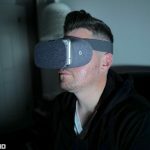 They want you to try it so bad, they’re willing to give you a Google Cardboard VR headset for free. But there’s a catch: you gotta send them a fax first. Once you get past this relatively small hurdle (you can either dig one up from the basement or use one of the many applications that mimic this functionality in the Google Play Store), you’ll be on your way to enjoying their newest title in the Play Store, the aptly titled Adult Swim Virtual Brainload. Less of a game and more of an “experience,” Virtual Brainlord takes you on a journey in some sort of trippy, virtual, alternate reality. We didn’t get to try it for ourselves, but the screenshots are enough to give us flashbacks of our college days. It even comes with a warning, it’s that intense. 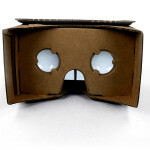 Whether you want to try the game or not (and you should), you can find their free Google Cardboard form down below. 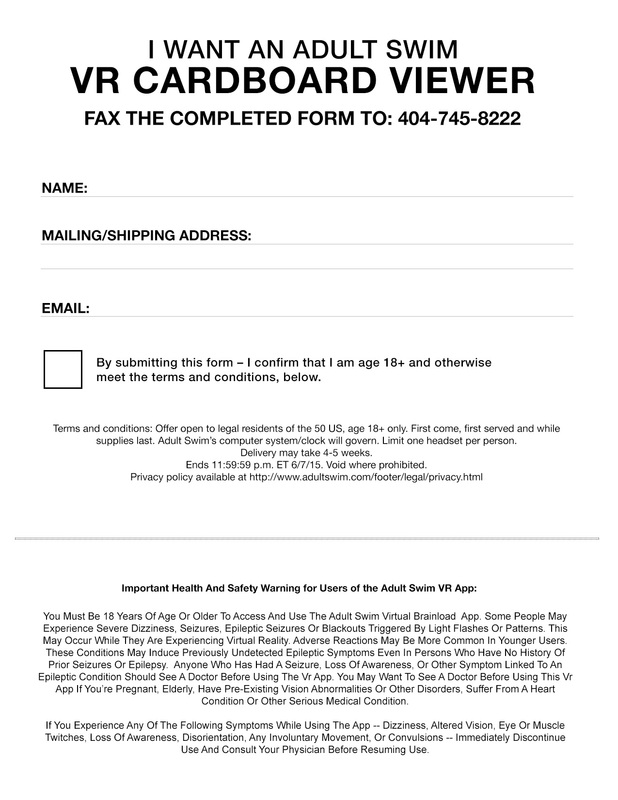 Just print, fax, and wait for your paper headsets to arrive in the mail. Oh and sorry to our friends overseas, this is US-only. UPDATE: Although we were able to confirm the promo by sending in our own fax (it worked fine for us), it appears the promo — which stated only available while supplies last — has ended. We only hope a few of our readers got theirs in on time. 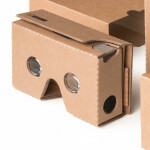 Is a new Google Cardboard coming?